ANALYST: I’m a senior management analyst in the city manager’s office in a mid-sized city. Over the past four years, I’ve been the lead person for the organization on a number of internal and external communication issues. I’m well-regarded and often called upon by the city manager or department heads to help craft and carry out a communications plan. I’m especially utilized when the issue is contentious and we need employee or civic engagement. I’m still leading communication and engagement efforts, but I believe my senior management analyst title does not reflect my duties. I’d like the higher pay from a reclass but a better job title is my key goal. What do I do? I feel stymied. Just because you got a “no” does not mean you give up. You have many options to explore. What is important to the city manager with respect to communications and stakeholder engagement? What does “success” look like with respect to your efforts? You will need to do some research inside and outside the organization. First, you need to reach out to members of your “dream team” of special advisors and coaches (see Career Compass No. 7: “How Do I Create a Dream Team of Advisors?”) and validate how you are perceived in the organization and to what degree communications work is valued by top management. Assuming that your selfperceptions are validated, you can proceed with more self-confidence. If not, you need a strategy to better promote the value of communications and stakeholder engagement. Where is the position placed in the organization? What is the lead person’s title and salary? “communication issues manager.” Or, you might suggest the title of “strategic communications officer” (which doesn’t suggest that you to supervise people). Sponsored by the ICMA Coaching Program, Career Compass is a monthly column from ICMA focused on career issues for local government professional staff. Dr. Frank Benest is ICMA’s liaison for Next Generation Initiatives and resides in Palo Alto, California. 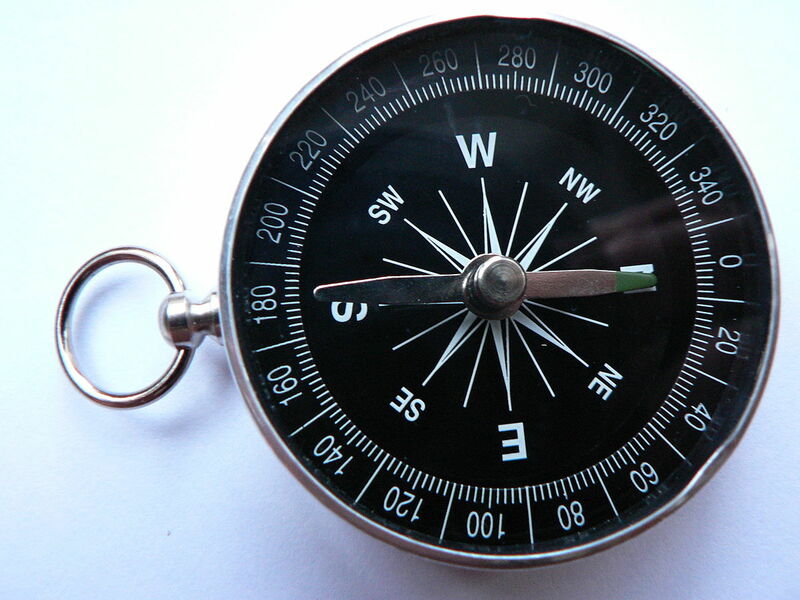 If you have a career question you would like addressed in a future Career Compass, e-mail [email protected] or contact Frank directly at [email protected]. Read past columns at icma.org/careercompass.